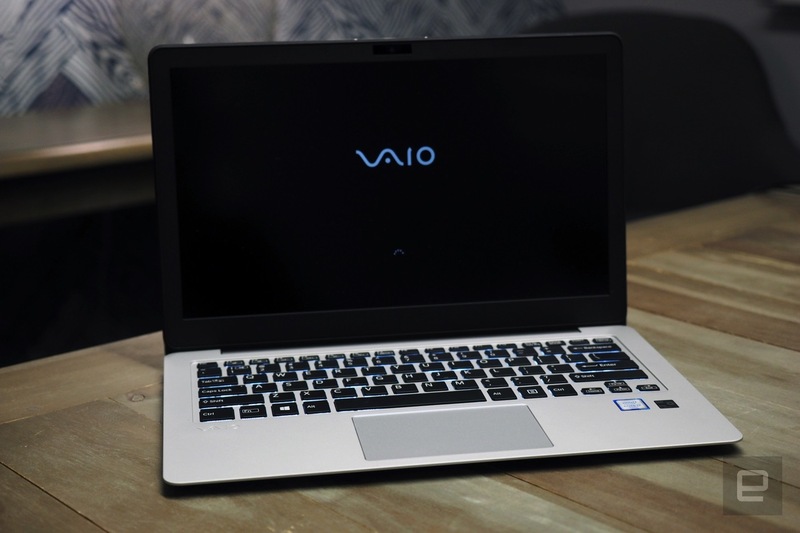 Vaio has unveiled three new “high-end” laptops that consist of the Vaio Z, Z Flip and S. The Vaio Z Flip is the most premium model while the Vaio Z and S are the standard alternatives. 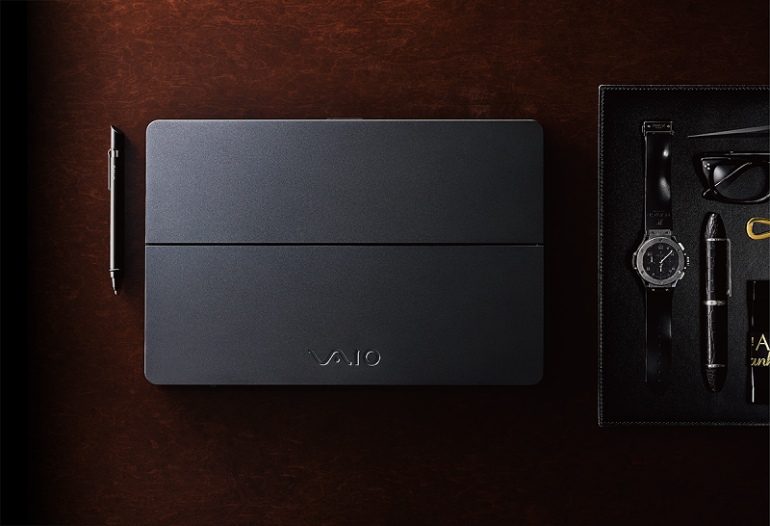 It has already been almost two years since Vaio has parted ways with Sony, and it’s good to see that the brand is still trying to come up with new products. The Vaio Z Flip is essentially a slim 13-inch laptop that packs a respectable hardware specification. The Z Flip has a touchscreen display with a native resolution of 2560 x 1440. In addition to that, consumers are given a choice of either an Intel Core i5 or i7 Skylake processor along with RAM sizes ranging from 8GB to 16GB. SSDs are also included with the laptop ranging from either a 256GB or 512GB size. According to Vaio, the Z Flip has a battery life of up to 12 hours. The pièce de résistance of the Z Flip would be the unique “flipping motion” that the laptop has. Oh, and there is also a stylus provided. Price-wise, the Vaio Z Flip will be retailing from US$1,799 (about RM7,600). Currently, the laptop is only available in Japan, and chances are, it won’t be officially available in Malaysia. The Vaio Z (or Vaio Z Clamshell) is a less expensive variant of the Z Flip. However, certain features of the Z Flip such as the “fancy” flipping motion, touchscreen display and 1440p resolution isn’t present on the Vaio Z. Instead, users will be greeted with a 1920 x 1080 display resolution instead. Interestingly, it is said that the body on the Vaio Z and Z Flip is almost identical and that the battery life on the Vaio Z is slightly better compared to the Z Flip. The Vaio Z will be available for sale starting from a price of US$1,499 (RM6,300). Unfortunately, the date of availability for the Vaio Z was not given. The 13-inch Vaio S laptop comes with either an Intel Core i3, i5 or i7 processor along with 8GB of RAM. In addition to that, the laptop has a native resolution of 1920 x 1080 and is equipped with a battery that can last up to nine hours. Interestingly, the Vaio S – or Vaio Pro, as it is called in Japan – has been Vaio’s best selling laptop for quite some time now. 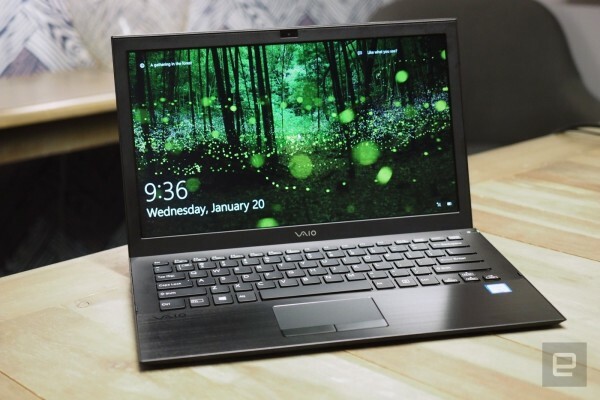 The price of the Vaio S is significantly cheaper compared to the previous two laptops. 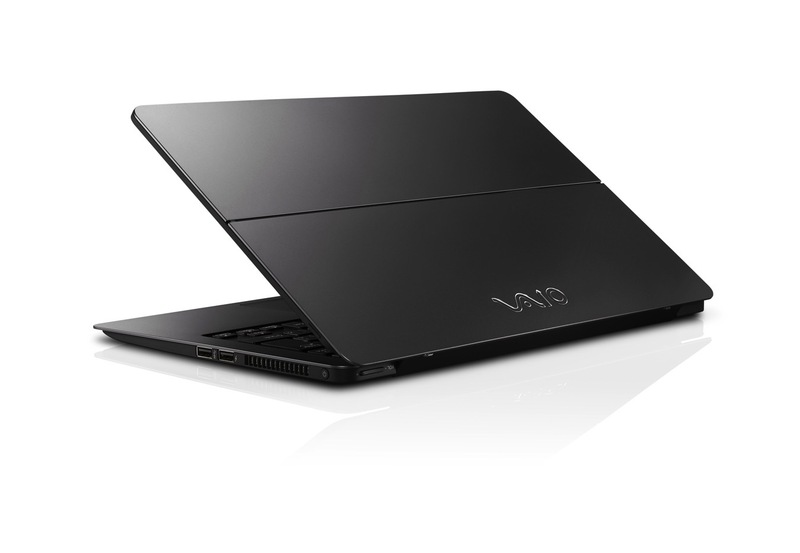 Pricing for the Vaio S starts from US$1,099 (approximately RM4,600). As usual, there are no information regarding the availability of the laptop in Malaysia. Razer Blade Stealth Spotted on SIRIM?